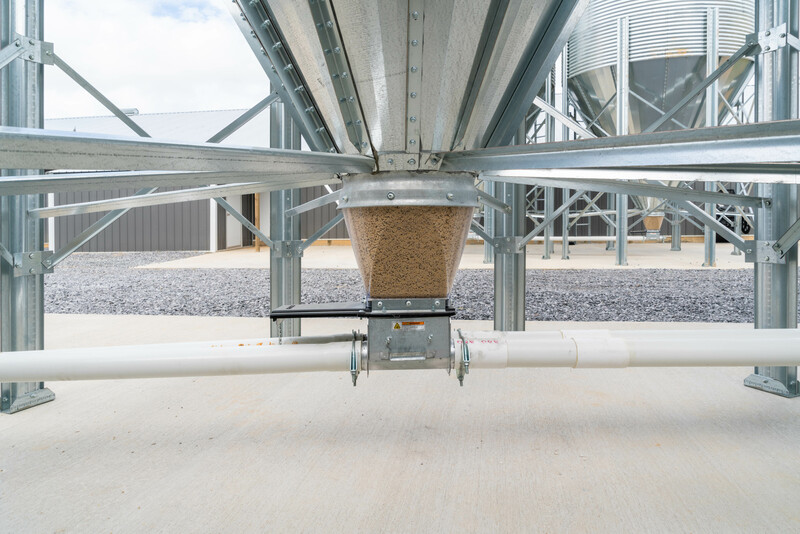 The FLEX-vey auger fill system allows a truly custom system to meet specific application needs. 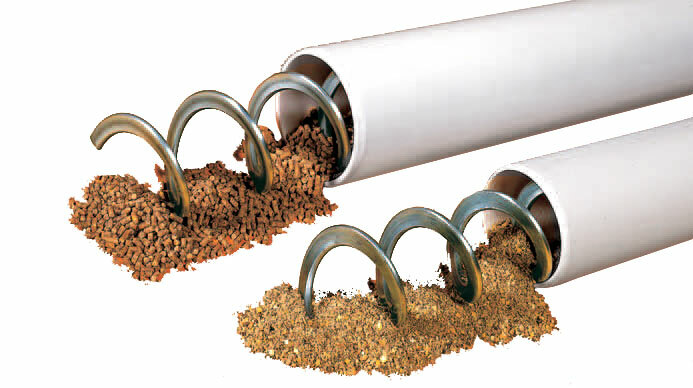 With a wide selection of basic components, and our ability to design custom solutions, you can have the most efficient and cost effective system delivering feed to your flocks for years of trouble free operation. 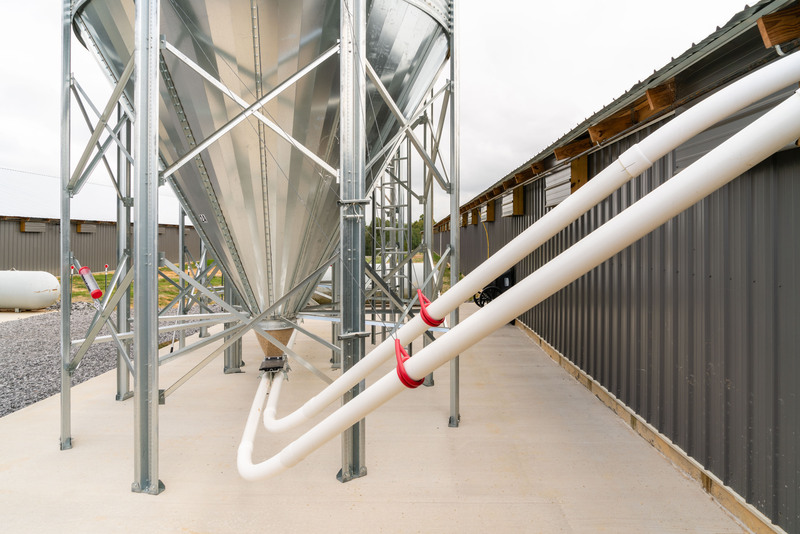 FLEX-vey offers the versatility of using single or tandem bin installations, and can provide single, double or triple systems into the house. 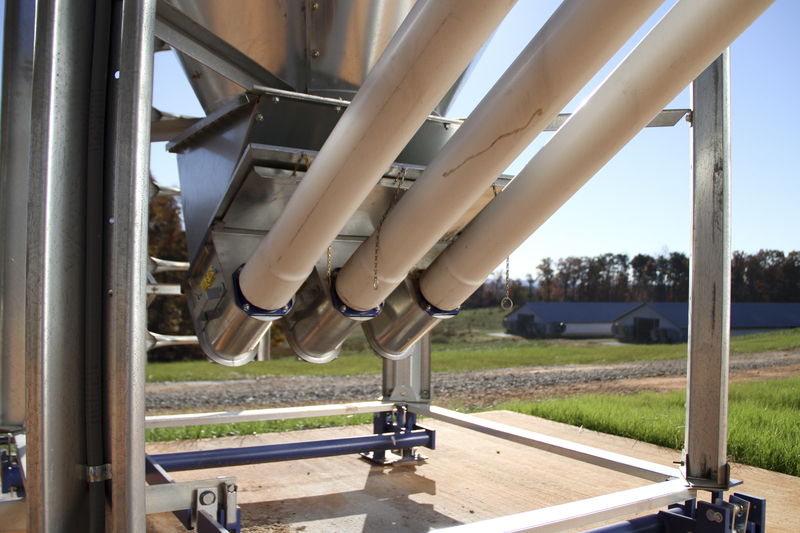 Whatever your fill system needs, FLEX-vey offers the right combination for you.